Are you more comfortable giving than receiving? By definition, what is given must be received. Turn down a well-intentioned gift and you inadvertently break this circle of divine energy. I like the way Caroline Myss explains how negative emotions and unfinished business take a toll on us physically, emotionally and spiritually. This excerpt can be found on pages 333-334 of her book, Sacred Contracts. 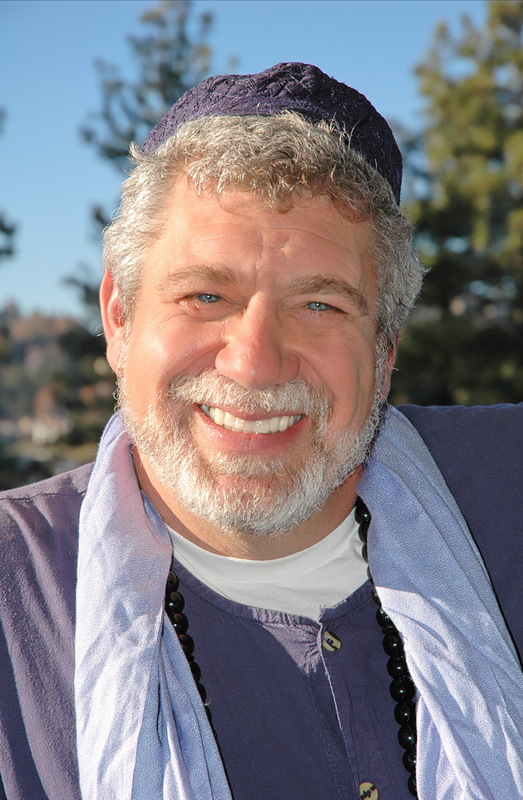 At a life-changing seminar with Dr. Ibrahim Jaffe ten years ago, I was taught the Awareness Release Technique (ART), a powerful method to achieve deep and lasting healing. While ART may be used for both physical and emotional issues, for the purpose of this article, I’m focusing on the healing of emotional wounds. The premise behind ART is that there is a core energy behind every emotional issue. By identifying and expelling this energy, the issue goes with it. While the effects of an ART session can be long-lasting, if the subject reverts back to the lifestyle pattern that created the issue in the first place, the negative energy associated with it will most likely return and once again take up residence.